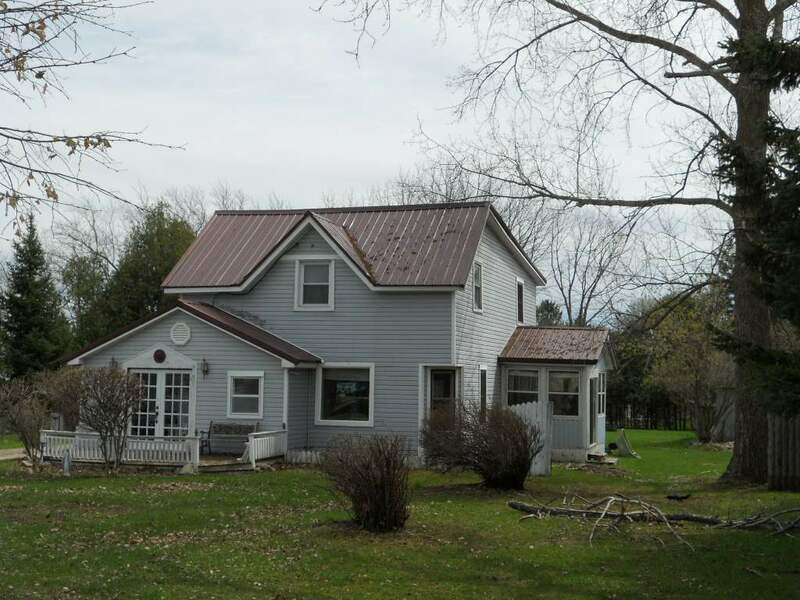 Older home in Petoskey on approximately an acre. 2 story home has seen recent energy efficient type upgrades including: Furnace, water heater, windows and crawl space sealing. Seller is completing master bath remodel as part of the sale. The huge back yard is frequently visited by deer and other wildlife..